Massage therapy benefits conditions by encouraging the body through the phases involved in rehabilitation, restoration and normalization. Therapeutic massage has an impressive range of health benefits including physical, mental, and emotional well-being. Reflexology stimulates pressure points in the feet, hands and face to produce proper function of the body. Peppermint Sea Twist (Approx 60 min). Slimming, Body Shaping Treatment combines peppermint oil with freshly harvested seaweed to stimulate, rejuvenate and purify the skin. The Peppermint Sea Twist improves circulation making it an ideal treatment for sore, aching muscles or water retention. This treatment also contours and firms the body making it great for cellulite. Emerge with cool invigorating feeling. Recommended in a series of 6 treatments for best results. If purchased in a series of 6, receive your last treatment free! Fresh seaweed is warmed and then smoothed over the body. A thermal blanket helps to relieve stress and invigorate sore, stiff muscles. A relaxing shower in completes the treatment. European Seaweed treatment is hydrating and nourishing mostly recommended for slimming, detoxifying and clients suffering from stress. Indulge the body with pure honey, almonds and fresh buttermilk. A marvelous body cleanser based on an ancient beauty ritual is massaged into the skin. The Honey Body Polish is used to purify and slough off dead skin cells. A luxurious seaweed cream is massaged into the body leaving the skin touchable and silky smooth. Enhance the youthful, healthy glow of the skin. Sea spa glow creates a deep pore cleansing from shoulder to toe. Removing rough dry skin, leaving your skin smooth and refreshed. 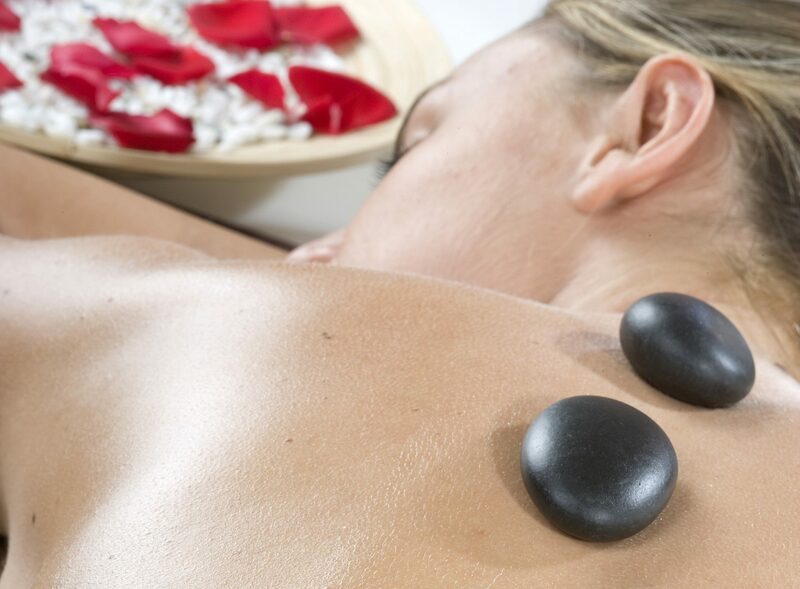 Once the salts are removed, the treatment is accompanied by a second massage using a re-energizing Seaweed Body Cream. This treatment is great for individuals with sun damaged skin. Call to schedule a complimentary consultation. We look forward to treating your whole body!